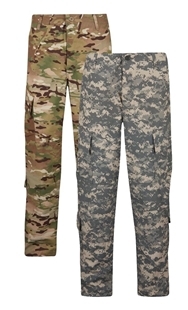 The PROPPER BDU Short provides functionality suited to warmer weather. 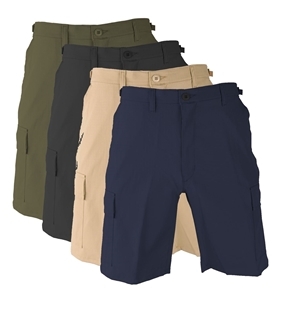 The short features six pockets (four with button flaps) and an adjustable 4" waistband with bar tacks for a secure fit. 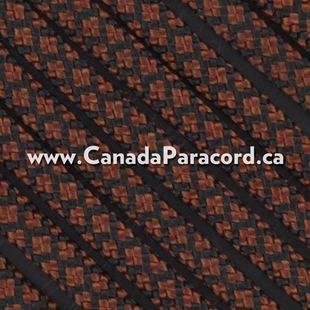 Other features include fused pocket flaps, drain holes in the bellows pockets and felled inseams, outseams and seat seams. 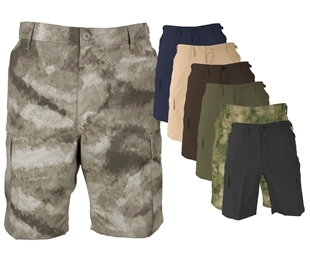 The PROPPER BDU Short provides functionality suited to warmer weather. 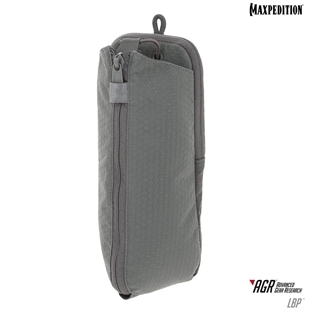 Battle Rip® fabric is comfortable, durable and fade-resistant. 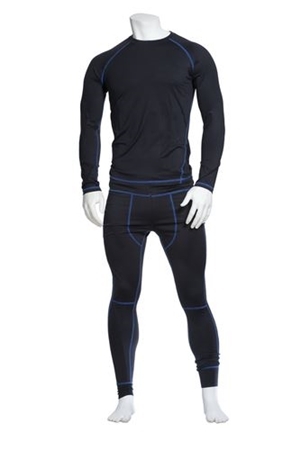 The short features six pockets (four with button flaps) and an adjustable 4" waistband with bar tacks for a secure fit. Other features include fused pocket flaps, drain holes in the bellows pockets and felled inseams, outseams and seat seams. 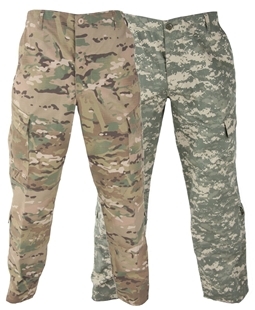 The PROPPER ACU Trouser is an authentic military garment approved for active duty use by the US Army. 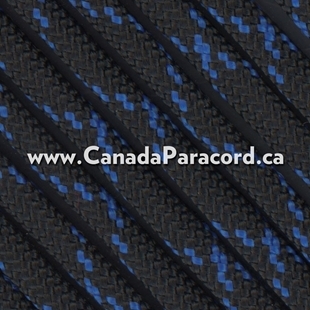 The 50% nylon/50% cotton ripstop fabric is NIR-compliant. 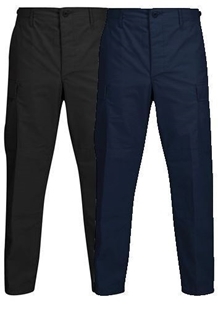 Features forward-tilted cargo pockets, knee pouches with hook and loop fasteners for internal kneepad inserts and bellowed storage pockets on the calf. Leg cuffs feature a front closure tie, allowing a more comfortable fit on the outside of the boot collar. 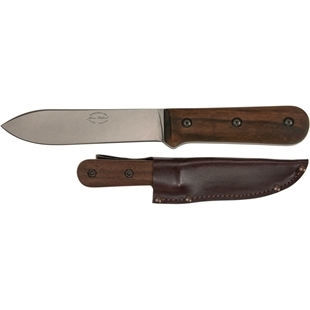 Sewn to military specification FQ/PD 07-14A. 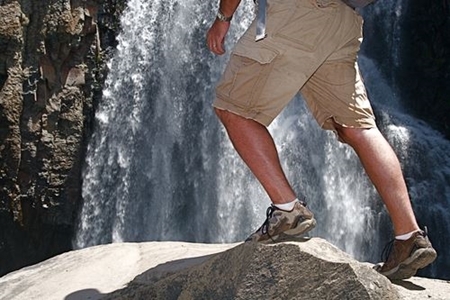 The PROPPER BDU Shorts with button fly provides functionality suited to warmer weather. 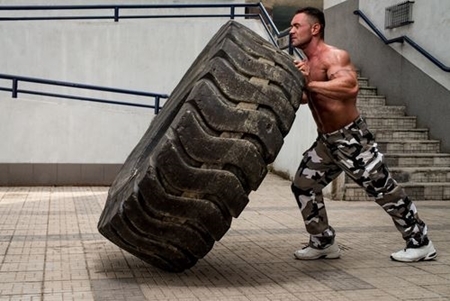 Battle Rip® fabric is comfortable, durable and fade-resistant. 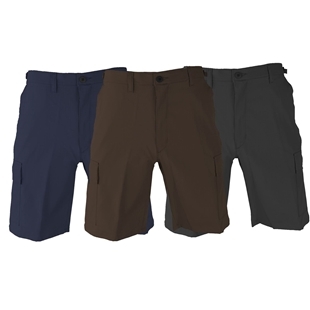 The short features six pockets (four with button flaps) and an adjustable 4" waistband with bar tacks for a secure fit. Other features include fused pocket flaps, drain holes in the bellows pockets and felled inseams, outseams and seat seams.